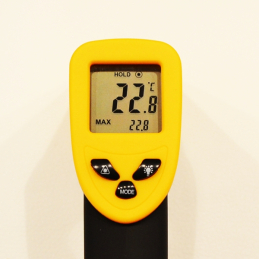 An infrared thermometer is a good tool when to tune the flow in the heating system. INFRARED THERMOMETER There is 1 product. Infrared Thermometer -50°C - +380°C Battery not included.